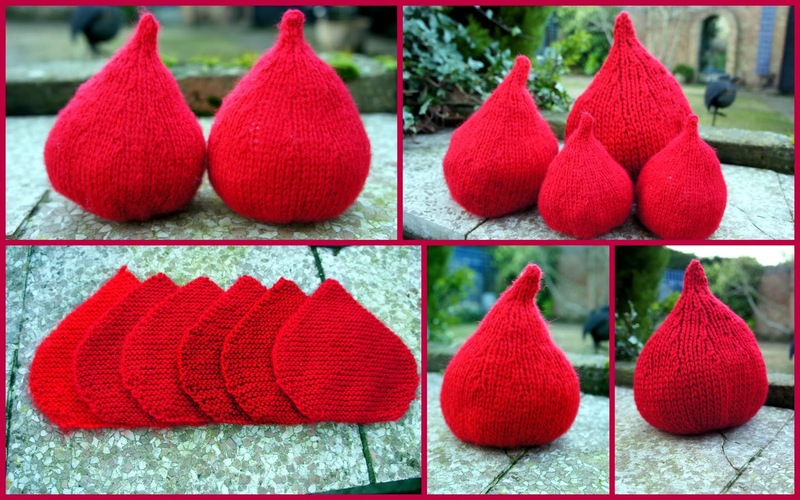 GRANNY'S WORLD: Knitting - can you spare a drop? How cool, I wonder how they are going to use them!! Knitting for a cause. Wonderful.